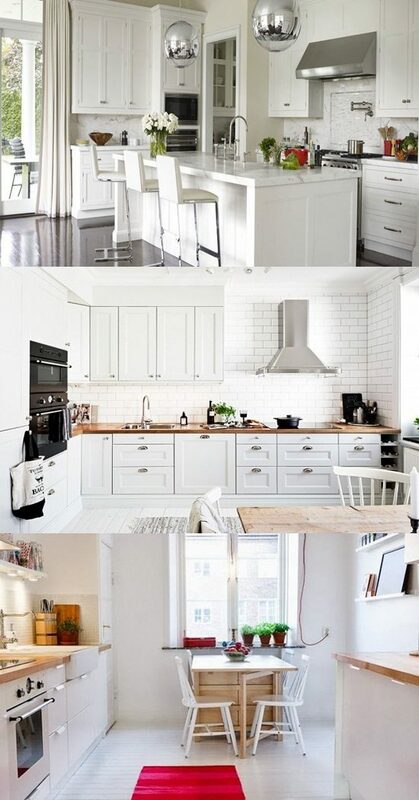 As we all know the kitchen is the heart of the home where cooking, gathering and chatting. So when you are about decorating your kitchen, you have to think wisely and never forget one of the essential items like the lights. People sometimes forget about considering the perfect light fixtures while they are the items which enhance your kitchen efficiency and beautiful look as well. One of the popular light fixtures is the pedant light which is a perfect choice for your kitchen because of many reasons and benefits. First, moreover its beautiful look, it is a kind of kitchen light which spread light perfectly in your kitchen and provides you of a functional light shades for working inside the kitchen. It also is easy to clean and install. It dramatically enhances the look of your kitchen. Secondly, it has a variety of shapes, sizes, color shades and it suits also every style from the contemporary such as metallic and plastic lights with it different shapes to the traditional ones which have classical look with elegant shapes. Taking about the variety of pedant lights in details, the types of the pedant lights are different like mini-pendants, multi-lights, bowl pendants, drum shades, and so on. While the sizes vary from under 10 inches all the way up to 20 inches or greater according to your kitchen size. Then the pedant lights come with wide range of color shades to fit everyone needs and taste. There are the original shades like black, gray, red, white, blue, green in addition to the metallic and chromatic colored ones. There are popular brands offering the pedant lights like Dale Tiffany, Landmark, Murray Feiss and Vaxcel. After deciding the shape, size, and color, you need to know how to install it perfectly and then you need to know where to get them? You can install them in the center of your kitchen ceiling for more focus and spread lights. Then you can get them easily from real stores if you want to see them by yourself or you can get them online. What is 2 multiplied by 9?